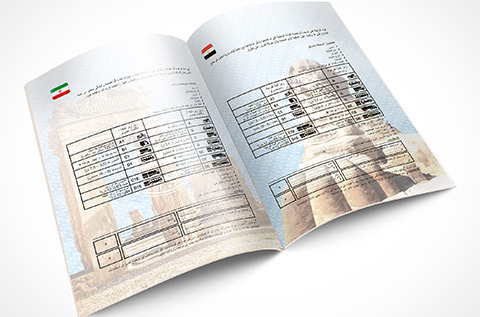 WHY DO YOU NEED THE INTERNATIONAL DRIVING LICENSE AND WHY YOU SHOULD GET IT FROM US? The November 8th, 1968 Vienna Convention on Road Traffic was amended in 2006. This amendment requires the international driver’s license to contain additional identifiable information pertaining to the Holder of the license. The purpose of this additional information is to aid law enforcement officers in case of an emergency or any other issue that may arise on the road involving the license holder. 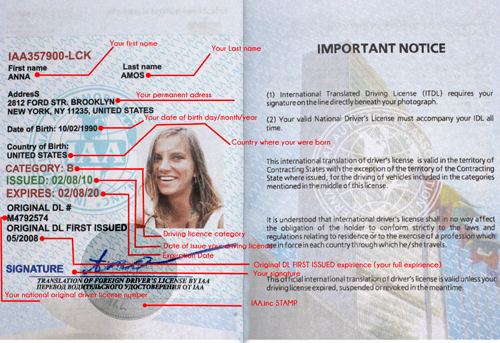 It is worth mentioning that, most national drivers license contain very limited identifiable information that will aid law enforcement officers abroad. 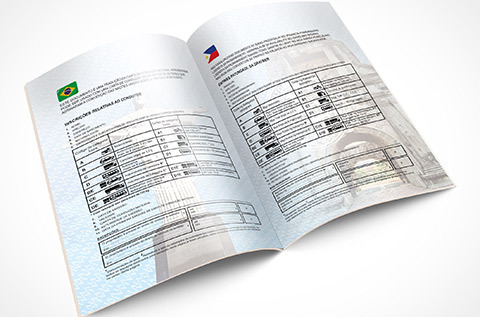 This lack of complete identifiable information may cause problems such as, unnecessary penalty, the driver’s detention or forfeiture of the vehicle in a foreign country. To avoid any of these unpleasant complications, we recommend you to order an English translation of your national driving licenses at our company because it complies with the standard outlined in the convention. 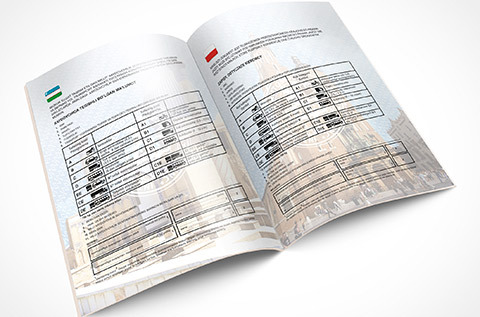 We encourage you to use our special order form on this website. a)	In case of a car accident and/or penalty applied. Notwithstanding the driving experience , any driver can get into a car accident and no one can guarantee that it won’t occur to you. If an accident or some road violation were to occur , a police officer must issue summons and/or an accident report, that will require your home address. 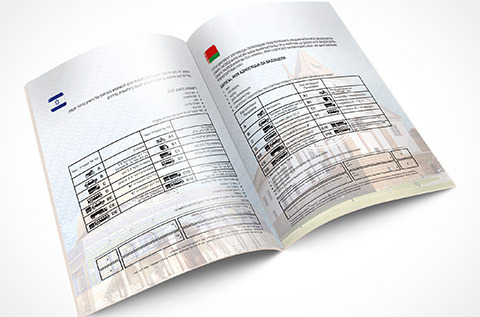 If your driving license is missing a home address you will need to follow the police officer to the police department in order to settle the issue there. Our International Driving License will assist you to avoid this problem should it occur. b)	The address information is a must when you rent a car abroad. One should remember about it if you are planning to rent a car abroad. Frequently, the rental car company will ask you to provide your home address. This requirement is necessary in case of an emergency that may happen to you or the rented vehicle. 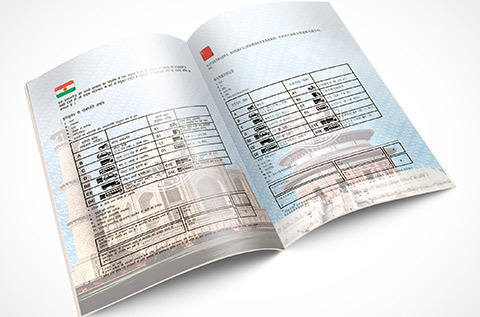 The car renting company may refuse to enter into a contract with you provided you show a proof of your home address at your driving license. However, if you have our International Driving License you won’t face any refusals because the home address will be included. 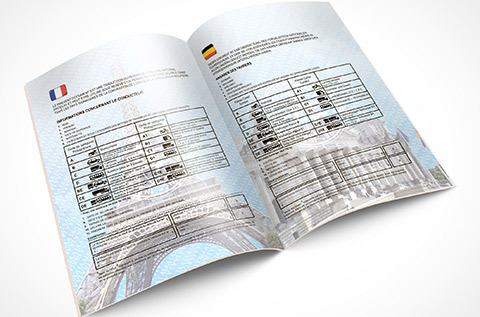 Only our International Driving License contains full information relating to the holders driving experience. One could think that , the experience is nothing, however, this information will assist you to save extra money on insurance cost. And we are pleased to share with you some hints. As a rule, when your expired national license is renewed or exchanged. 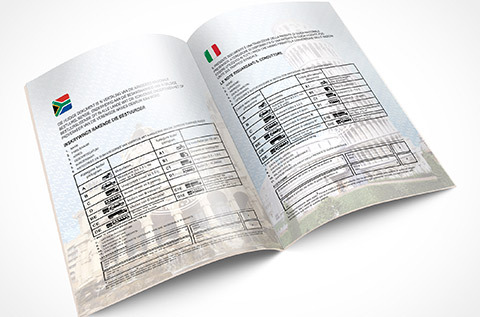 The driving experience will appear on the back side of the license in very small prints in your national language. Unfortunately, not all agents and/or employees at foreign car renting companies speak foreign languages. In fact there is no guarantee that they will look for further details relating to the drivers experience. This might led the car renting agent to calculate insurance coverage at a higher rate as a driver with less driving experience. And you won’t be able to prove the opposite. 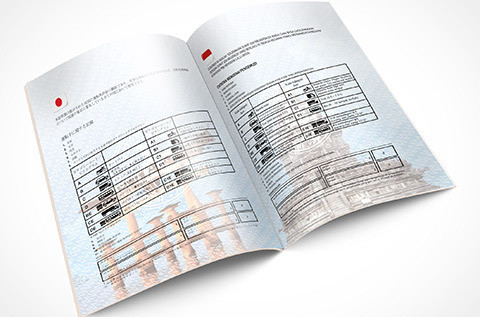 However, using our International Driving License will assist you to get a lower rate of the Insurance Policy because your driving experience will be included. 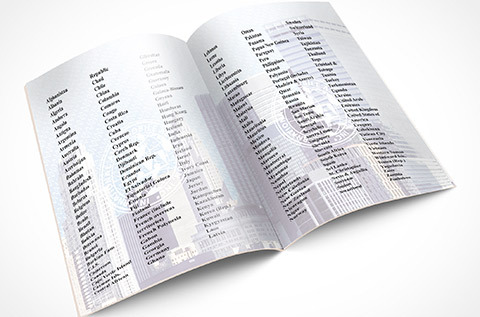 No police officer would know how your national driving license looks like as there are almost 250 countries. 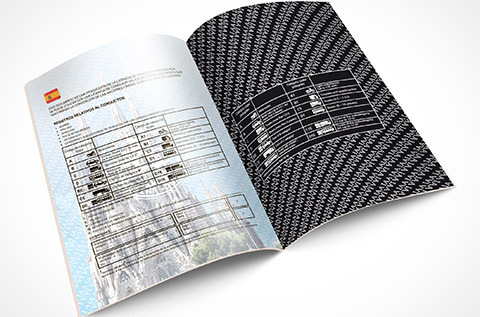 For example, each of the 50 states of the United States has their own driving licenses design. 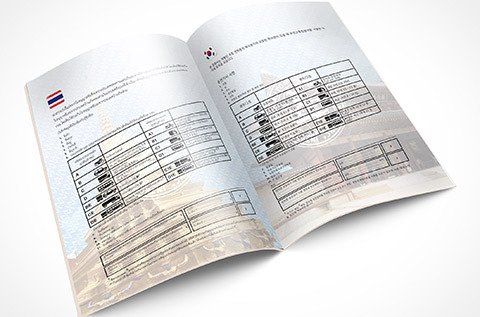 However, a bearer of the International Driving License is also required to carry the national driving license at the same time while driving. Please remember to submit both documents when ask for your license. 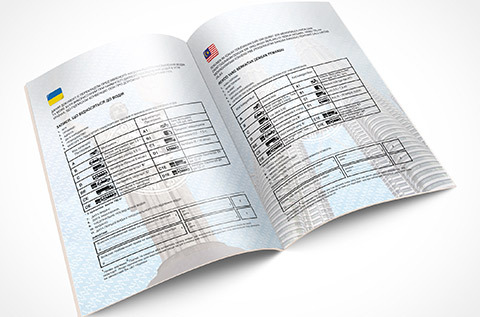 Your international driving license order will be processed within 24 hours and mailed to your address during business days from 10 AM TO 5PM New York Time. Our business working days are Monday to Friday. Wishes you a wonderful trip abroad. 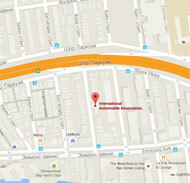 International Automobile Association (IAA) – IS a well-known private company, registered in NYC, USA. IAA is not affiliated or related to any state or government agency. 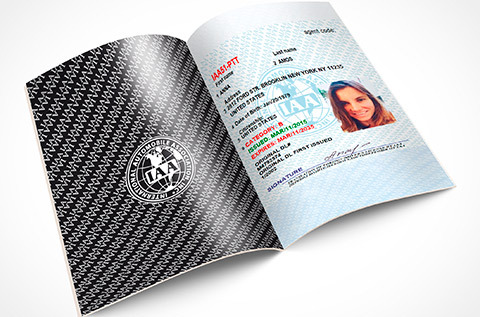 IAA has been in business for over 20 years providing translation of international driving licenses and we are very strong in this business. Our goal is to assist with international tourism all over the world. We take all possible measures and efforts to make your travelling by car abroad or renting a car abroad more convenient and pleasant in any country you go. ATTENTION! 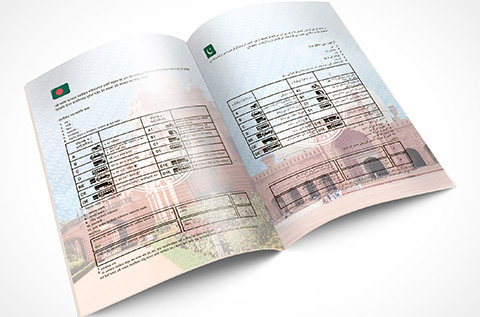 International driving license is only valid if you have your valid national driving license with you when driving.